Change in economic times can create havoc and lead business leaders to cut back on the most important aspect of productivity: safety. Business is about productivity and profit. Without profit you are forced to close the doors and liquidate resources. If the price of a business’s product begins to fall many of the managers begin to cut budgets across the board without considering the impact. If safety and training are cut then a downward spiral will begin and can lead to ultimate failure of the business. So how is a business to make decisions for cutting budgets that ultimately lead to leveling out and eventually getting back to more profit? Every manager is quick to say that the most valuable asset in the organization is personnel. 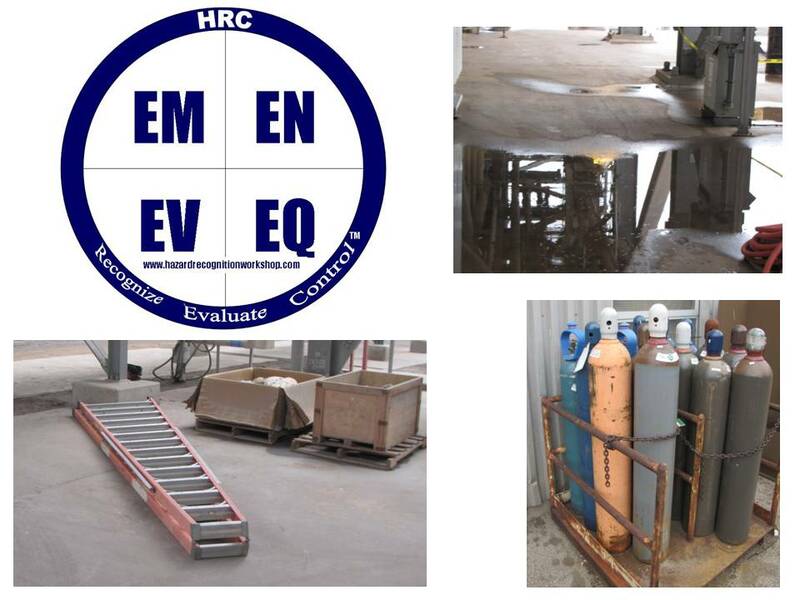 If your most valuable asset were perhaps a piece of equipment that required inspections, maintenance, and software upgrades to perform at peak effectiveness you would not cut corners. Personnel are like equipment in that they require similar attention to maintain effectiveness. One such organization had a great safety team, technical, and soft skills training process and, because of lower product prices, began cutting budgets including the safety and training resources. Sales fell, injuries increased and ultimately, they had to close the doors and are no longer in business. The problem: not engaging the greatest resource in the company, people. Leaders in successful organizations have made the toughest call leadership makes, engage the talent. In 25 years of advising I have seen few leaders focus on their personnel ‘s ability to improve the current state of safety, quality, and productivity. Some leaders react too late and see their top talent leave to go to the competition. Now the competition is positioned for not just surviving the economic problems but is to thrive. The key is to make sure your people know “their organization” is the best place to be because that is where the career growth, learning, and opportunities reside. 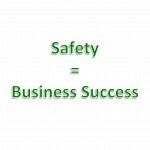 The key to success is a stable continuous improvement of safety, quality, and productivity in your organization. It is top leadership that provides a steady hand with a vision communicated throughout. Middle management must be assured that they are trusted with the resources in their line of business. Supervisors and frontline leaders must be given resources and be trusted to executive activities that lead to growth and continuous improvement in safety, quality, and productivity. As for the rank and file, this is where productivity happens. I like to call the work force “the functional level” because it does describe what happens at that level. The greatest place to engage for improvement is at this level. 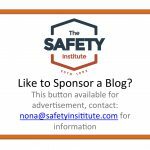 If the workforce is not trained and maintained to improve safety, quality, and productivity the organization will ultimately fail unless profit margins are so wide that waste is not an issue. When it comes to safety improvement the functional level is only as good as they are trained, led, and motivated. 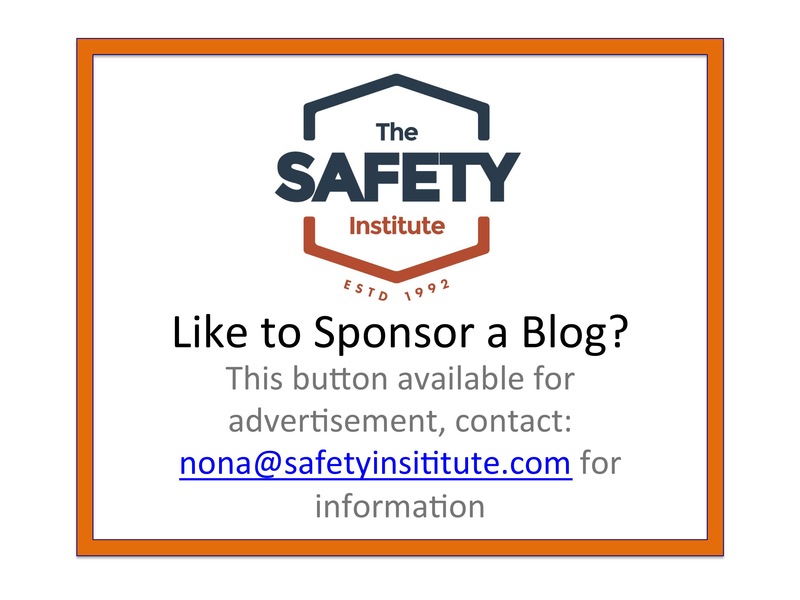 Engage this level to populate safety committees so that they are in charge of preventing injuries where the hands-on work is accomplished. Senior leadership can champion the cause and celebrate the workforce engagement and show them appreciation to promote safety that remains stable throughout economic changes. The same can be done for quality and productivity. One important factor before engaging the workforce is ensuring supervisory and frontline leadership are trained to engage their direct reports. It’s likely most personnel at this level have not been educated, trained, and coached to handle this type of successful environment and may not be capable of leading. Change is a challenge and in business you will always find those trying to take market share, customers who are looking for a better deal, and employees who are looking for better opportunities. 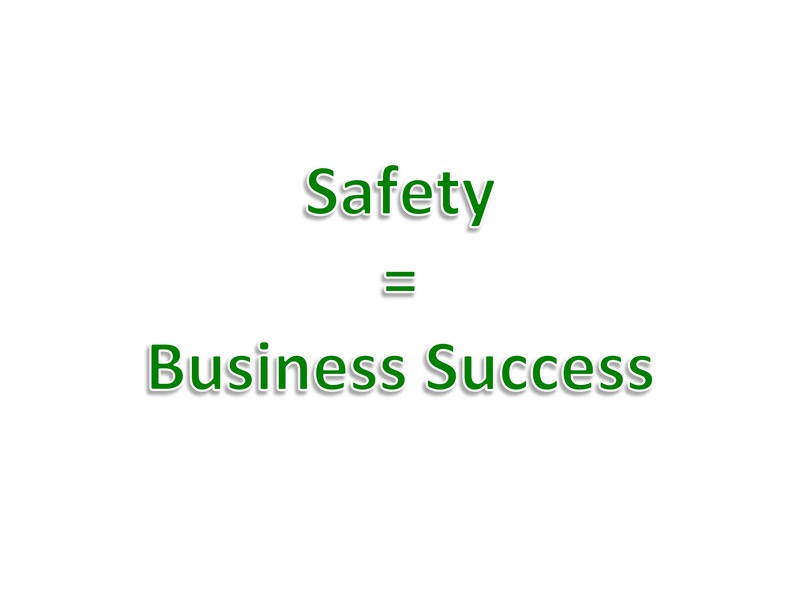 The first thing for the business to do is focus on continuous improvement of safety, quality, and productivity. 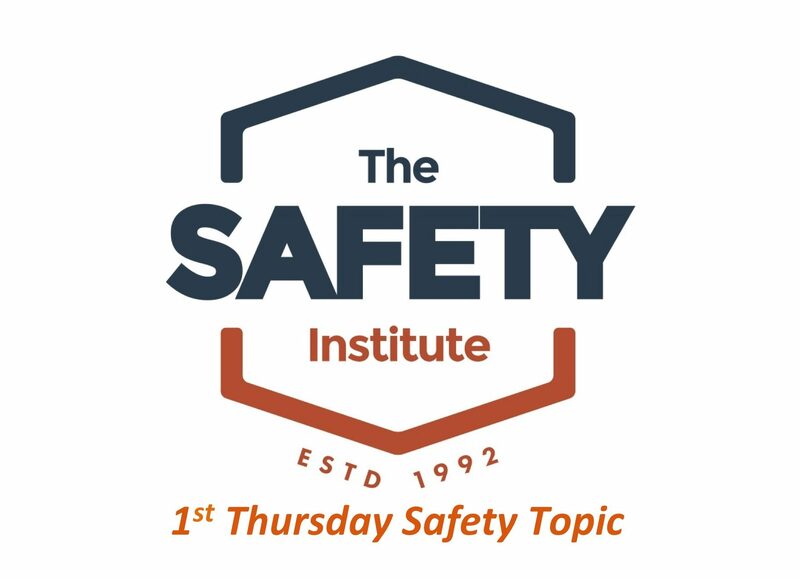 Keeping your eye on training and developing safety leaders at all levels of the organization will help you attain, maintain, and sustain a culture of safety that will remain throughout all the ups and downs in the economy – and you will have a workforce that will strive to ensure that nobody gets hurt. Now, Go Out and Be Safe!